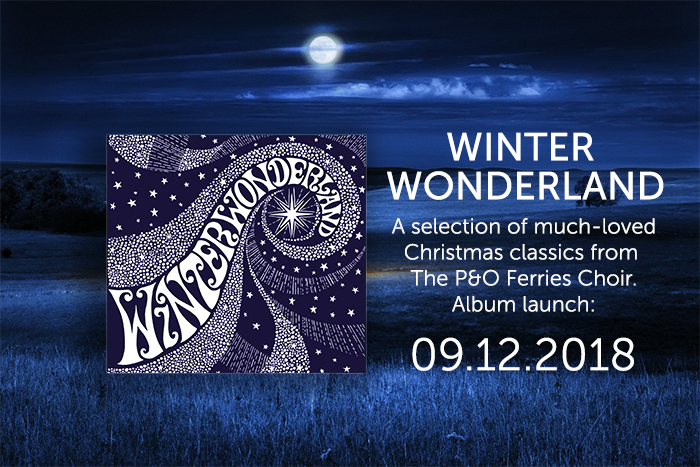 The P&O Ferries Choir are proud to present their second album 'Winter Wonderland' in time for Christmas 2018. The album launch is being held in the chapel at Dover, College which sits in idyllic surroundings in the grounds of a 12th Century Benedictine Priory. This is a very special evening of live music hosted by the choir just in time for Christmas and we do hope you can join us. Please note: Tickets will be limited so be sure to secure yours as soon as possible to avoid disappointment. Online payment is easy and secure and you will have the option to print your receipt and tickets should you desire. *The album will also be on sale at the event for £10 should you wish to purchase extra copies.